I promise I’ll tire of the Adventures of Joe West soon. Eventually. Maybe. But admit it: You thought President Richard Nixon resigned, didn’t you? 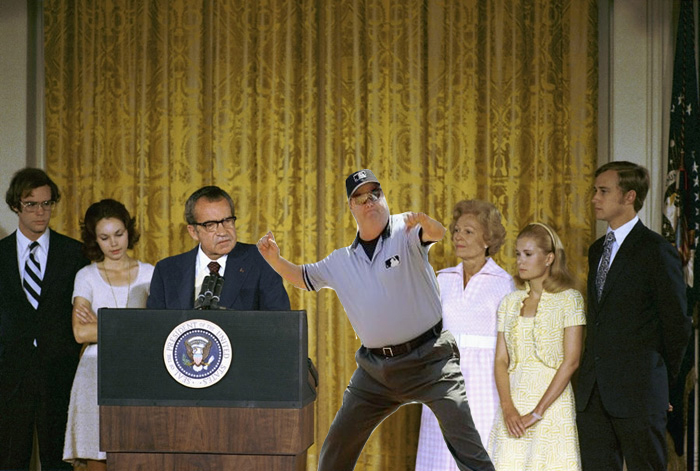 We hoped you liked reading Joe West at Richard Nixon’s Ejection by Navin Vaswani! Navin Vaswani is a replacement-level writer. Follow him on Twitter. “The Great Ejector.” Love it. You’re a good man, Matt.